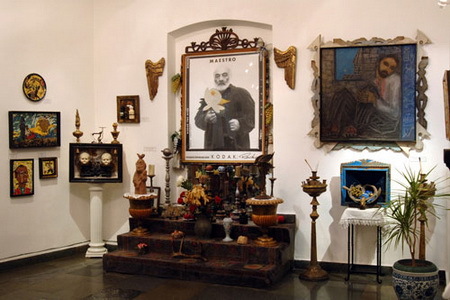 Sergei Parajanov is one of the most original and critically-acclaimed filmmakers of the 20th century. His work reflected the ethnic diversity of the Caucasus where he was raised. Parajanov was a genius with more than talent - his rare visual interpretation of culture encompassed everything he had seen or felt or endured. His work was universal, unlimited, original with no direct analogies in the art world. The Museum was opened in 1991, a year after Parajanovs death. 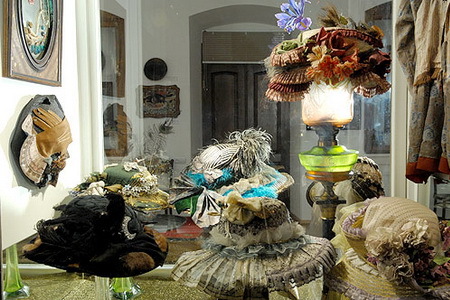 It contains more than 200 works of the artist as well as furnishings of his home in Tiflis. 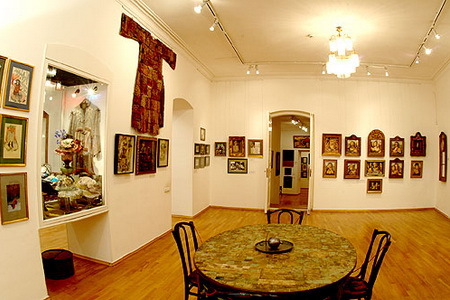 The collection and archives of the exhibition are continuously expanded. Over the years the Museum has organized 26 exhibitions, including those at Cannes, Thessaloniki, Tokyo, Moscow, Rome, Tehran, and Bejing. 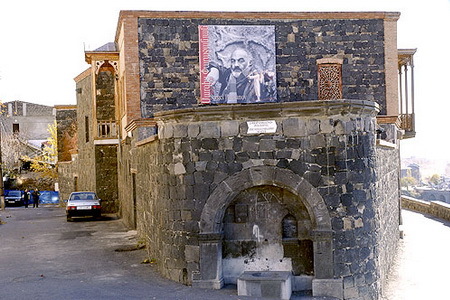 The Museums director, Zaven Sarkissian, is an acclaimed photographer and was Parajanovs friend. 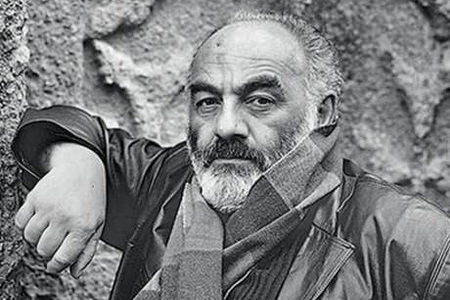 Parajanov, a contemporary and collaborator of Fellini, amazes the viewer with imagination, beauty, fantasy and artistry. His art was forbidden in Soviet Union Times, He was ignored and misinterpreted, which was actually a sign that for many and many people, artists as well, his art was too difficult and too elevated to comprehend. One of his most famous films is «The Color of Pomegranate», which was and is a subject to many and many discussions and debates. 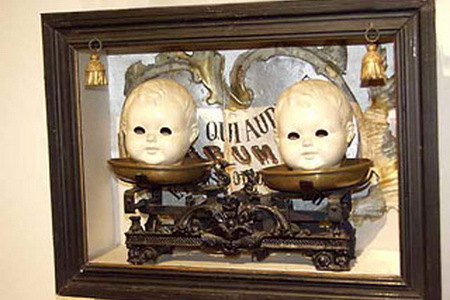 Fellini himself, being one of the leading film director and Parajanov’s friend, confessed that he had to watch the film over and over to understand its meaning.